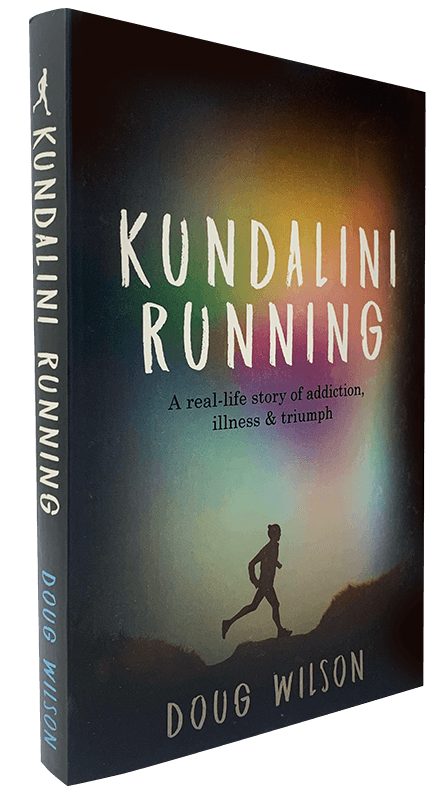 Kundalini Running is an open and honest recount of how childhood anxiety seamlessly merged with the blurred inertia of our quick-fix, internet-connected society and the cocaine-fuelled world of corporate life in London. 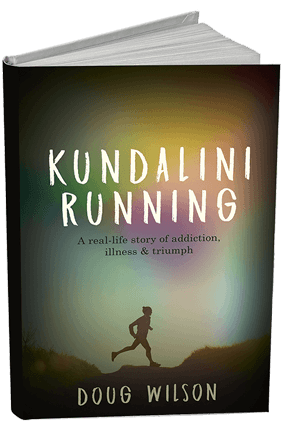 This gripping, fast-paced memoir shares a story of the internal struggles one faces with with drug and alcohol addiction, mental illness and physical disability. 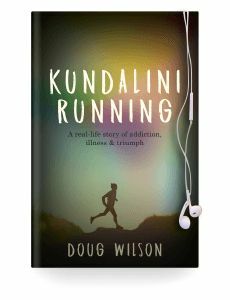 It’s an extraordinary journey of healing, redemption and overcoming immense adversity that addresses some of the most pressing social and health issues that we currently face as a global society. 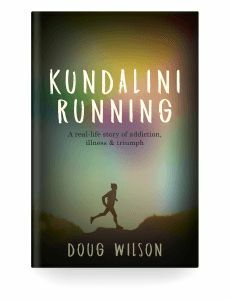 In doing so, it offers a unique perspective on what it takes to find ease with existence in the modern world. “If you’re questioning what’s possible in your own life. 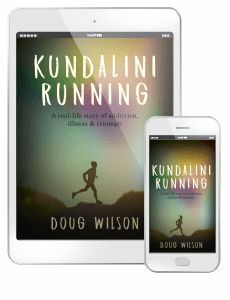 If you want to be inspired by a story about life, self discovery and facing incredible challenges then grab a copy of this amazing book. I literally couldn’t put it down and raced through it in 2 days.